I love superheroes, but lately I’ve been burnt out on spandex superheroes in my own reading. Needing a mental reading break for myself, I scoured the new shelves looking for a hero without a leotard. I found my good ol’ hero in Huck: Book One: All-American. Huck begins in a quiet seaside town with a large muscled man bouncing around on top of several cars on a busy interstate. He then runs exceedingly fast and dives into the ocean. He lifts heavy objects, finds what he’s looking for, and deposits it on a local woman’s doorstep. With that quick introduction, readers are left wondering who exactly that mysterious person is. That’s Huck. Huck is a local gas station clerk who uses his special gifts every day to do a good deed for someone. Huck can find anything and anyone. Seriously. It’s one of his gifts, besides super-duper strength and general all-around awesome good guy-ness(Is that a word? I’m making it a word.) Everyone in this small town knows to keep Huck’s good deeds and gifts a secret because he needs to be protected. Seems easy, right? Nope. A new person moves into town and, of course, ruins his anonymity. With this new person blabbing his story to the media, Huck soon finds himself unwillingly famous and hounded at every turn by anyone and everyone. With this fame, people start coming out of the woodwork looking for help, to introduce him to the world, and to solve the mystery of his past. Huck naturally believes the good in all, but to the people in this small town(and to the readers), it quickly becomes obvious that his new friends may not actually be his friends and the people in danger may not really be the ones in danger. Things can actually be too good to be true. 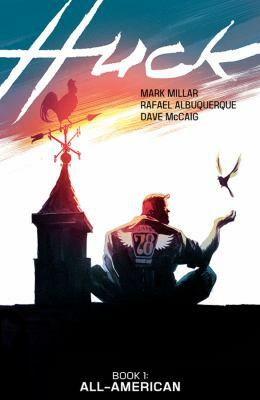 If you want a superhero without spandex or even just a good old feel-good helping story, check out Huck by Millar and let me know what you think! I enjoy a good travel documentary, but what really hooks me in are the ones that focus on the local food that can be found and enjoyed when you are on vacation. I’ll Have What Phil’s Having is what I would call a food travel documentary and definitely fulfilled my wish for more of a focus on food than the sites that you would see in a traditional travel documentary. 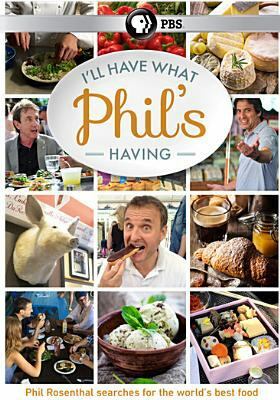 I’ll Have What Phil’s Having follows Emmy Award-winner Phil Rosenthal, the creator of the hit show Everybody Loves Raymond, as he travels around the world looking for fantastic food in various countries and cities. Phil visits six sites: Tokyo, Italy, Paris, Hong Kong, Barcelona, and his hometown, Los Angeles. At each place, he seeks out what he thinks to be the world’s best food, looking for chefs, ground-breaking style-setters, and leaders in the culinary world to expand his palate and find places where both locals and tourists go to find the best food. What I loved about this documentary is that Phil was looking for restaurants and chefs that both kept the food traditions of their communities alive and also were working to create new foods, ideas, and restaurants. He acknowledges that he looks for places that both tourists go to, but that going off the beaten path and looking for places that the locals know of will sometimes lead you on a new adventure. This documentary caught and held my interest because of the wide variety of food he tested, the places he visited, and because of his hilarious commentary and facial expressions as he experienced anything new for the first time. He also gives tours of the famous and historical sites around as enticement for visiting the places that he is at as well. Highly recommended. If you have not listened to an audiobook before, I strongly encourage you to try it. It is amazing how many books you can listen to during your daily commute. The Davenport Public Library owns a variety of audiobooks! Whether you like myseries or fantasy or thrillers or any other genre, the library will have something for you. 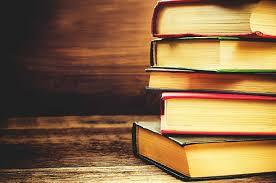 If you are new to listening to audiobooks, I recommend listening to biographies and memoirs. 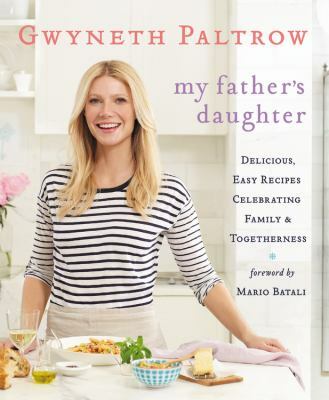 Most celebrities will read their own memoirs for the audiobook and they are highly entertaining. I Must Say: My Life as a Humble Comedy Legend by Martin Short-Comedian Martin Short, best known for his roles on Saturday Night Live, Three Amigos and Father of the Bride recounts his often funny and sometimes tragic life. Short reveals the stories behind some of his most famous SNL characters as well as shares the spotlight with his friends and costars, such as Steve Martin and Tom Hanks. But not all of Martin Short’s life has been funny. He talks about losing his brother and parents before the age of twenty and as well as losing his wife of thirty years to cancer all with his upbeat personality. A Load of Hooey by Bob Odenkirk – You probably know Bob Odenkirk from the television show, Breaking Bad and its spin-off, Better Call Saul. But before Odenkirk starred in these shows, he was an Emmy award winning comedy writer on Saturday Night Live and Late Night with Conan O’Brien. Odenkirk’s debut is a collection of funny short stories, resembling a hilarious sketch show. If you enjoy laughing and like comedy sketch show, then this audiobook is sure to please. Autobiography of Eleanor Roosevelt by Eleanor Roosevelt – An insightful look at one of our country’s best known women, Eleanor Roosevelt. Niece to President Theodore Roosevelt, and wife to Franklin Roosevelt, she witnessed life during the Gilded Age through the Great Depression up to the Cold War. Eleanor was a champion for those less fortunate and used her influence as First Lady to help those in need. Often called inspiring and controversial, she continued to work for the downtrodden throughout her lifetime. Written in her own words, Eleanor Roosevelt comes alive telling her story of her life, living with her husband, her life as First Lady and years of work abroad. 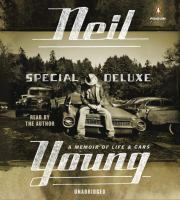 Special Deluxe: a Memoir of Life and Cars by Neil Young – In this memoir, Neil Young recounts his childhood in Canada and his family. He also discusses his living like a rockstar and his passion for cars. Young talks about his life with his collection of vintage cars. He has also been devoted to clean energy and converting his collection so that it does not have a negative impact on the environment. Witty and candid, this memoir will please fans. 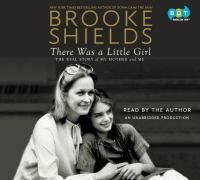 There Was a Little Girl: The Real Story of My Mother and Me by Brooke Shields – Brooke Shields began modeling at the tender age of eleven months. Her mother Teri manager her career but in private, Teri was troubled and drank heavily. Brooke describes her changing relationship with her mother over the years, including how Brooke was a mother to her own children. Teri passed away in 2012 with Brooke by her side. It Was Me All Along: a Memoir by Andie Mitchell – Many people comfort themselves by eating and Andie Mitchell was no exception. But when she weighed herself at the age of twenty, she was shocked to see that she weighed 258 pounds. Knowing that she needed to make some changes, Andie leaves Boston and heads to Rome. She trades pre-packaged pastries for handmade pasta and loses half of her weight. Andie discovers that balance and learns to find beauty and acceptance in herself. Resilience: Two Sisters and a Story of Mental Illness by Jessie Close – Sister of actress Glenn Close, Jessie Close recounts her struggles with living with bipolar disorder. After five failed marriages and living on the brink of suicide, she struggled with symptoms for decades until Jessie was finally diagnosed in her fifties. Included are vignettes from Glenn Close that offer an alternative perspective. Just in time for Mental Health Month, Resilience describes what it is like to live with a mental illness. Silverstone is best known for playing Cher Horowitz in Clueless, but also made a name for herself in recent years for demonstrating mouth-to-mouth feeding of children to many for the first time. 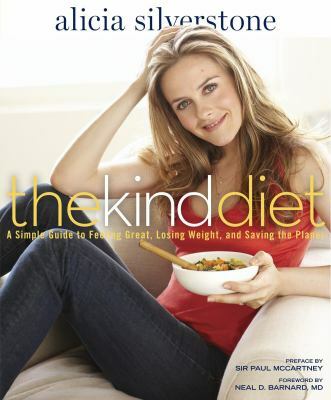 This book helps vegetarians and vegans ensure that they’re getting all of the nutrition needed, while still making tasty food. Tucci has been in a number of fantastic films, including The Devil Wears Prada, Julie and Julia, Easy A, and of course, The Hunger Games. 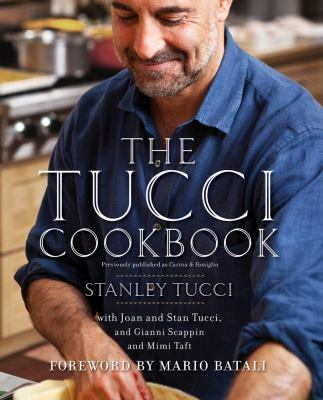 As the grandson of Italian immigrants, Tucci has spent his life around food. 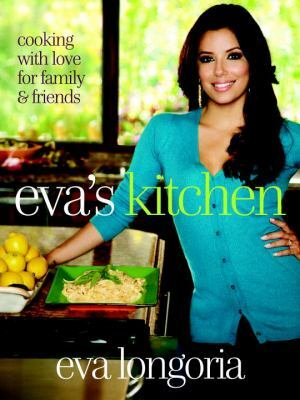 In this cookbook he shares a mixture of family recipes and stories. 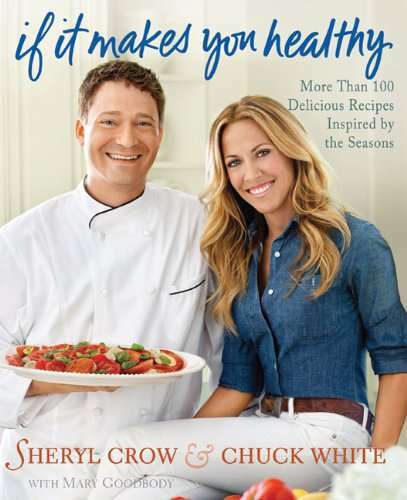 Crow’s cookbook is comprised of healthy recipes created by her personal chef, Chuck White. As breast cancer survivor, Crow is more concerned with the health benefits of certain foods and focusing on local and organic than with calorie counts. The title is a pun on Crow’s hit, “If it Makes You Happy” off of her 1996 eponymous album. So, apparently Coolio had a “Cookin’ with Coolio” webseries (that no one told me about!) 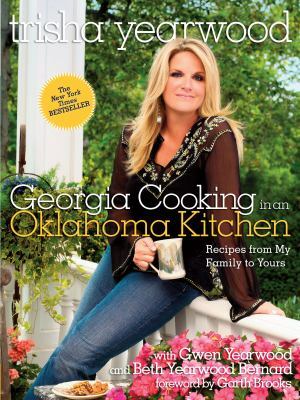 and as a result, he had a cookbook published. 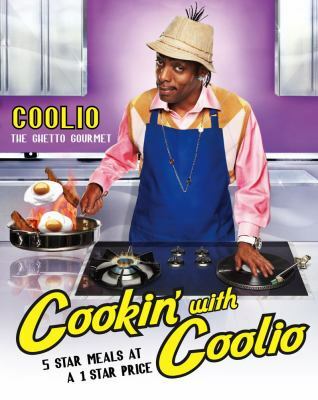 The “Gangsta’s Paradise” and “Fantastic Voyage” rapper (and “Rollin’ with My Homies” featured in the aforementioned Clueless) mixes tongue-in-cheek humor, slang, vulgarity, and a plethora of drug references with simple recipes in this R-rated cookbook. 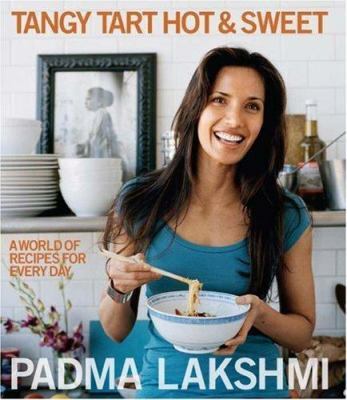 You can also find cookbooks from Gwyneth Paltrow, Trisha Yearwood, Padma Lakshmi, and Eva Longoria at the library! 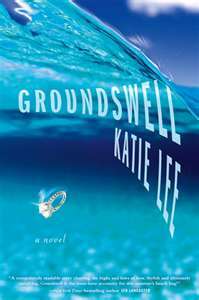 Kentucky native Emma Guthrie has just lost her film scholarship to a prestigous New York university and now she is in desperate need of work in Katie Lee’s fiction debut, Groundswell. After sending out dozens of resumes for any and every job in the film industry, she receives a surprise email from a production company asking her to report to work in the morning as a temporary production assistant for the upcoming summer blockbuster. Little does Emma know that this small event will completely change her life. As a jack of all trades on the set, one day her assigned task is to deliver lunch to the star of the movie, Garrett Walker. From their first meeting, he is smitten. After tentatively accepting a date with the known womanizer, Emma becomes the girlfriend of one of the biggest movie stars in the world. She quickly becomes accustomed to the life of luxury, but after a quick engagement and secret, paparazzi-free wedding, she begins to long for a career of her own. With some film experience under her belt from her college days, she writes a fictionalized story of her life, Fame Tax, which becomes the summer’s biggest romantic comedy. Without any warning, Emma is betrayed and her marriage is hanging by a thread. Needing a break from the circus-like atmosphere revolving around her, she escapes to a small, sleepy village in Mexico where she meets, Ben, a surf instructor who teaches her both how to surf and how the smallest events in life can eventually lead to the greatest rewards.